Welcome to the PhysicianBanks Blog! 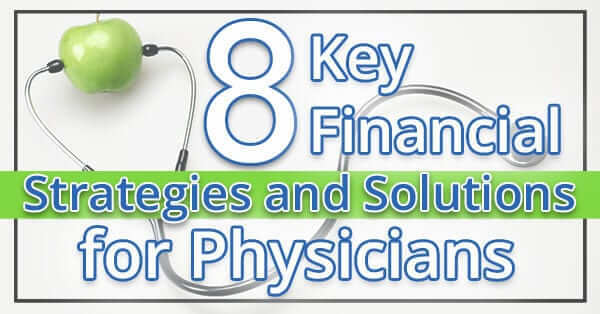 Below is the collection of physician mortgage blog posts contributed by doctors, brokers, mortgage officers and other financially minded individuals. No one was compensated for the content or allowed to be biased towards their own affiliation. It is meant to be simple, straight forward, and helpful information. Enjoy! P.S.- Think you have something beneficial to contribute? We are always looking for unique and knowledgable prospectives. Drop us an line here! Physician Mortgage How Much Can I Afford?